Meria Carstarphen | HOPE Global Forums | Presented by Operation HOPE, Inc.
Meria Joel Carstarphen, Ed.D, is superintendent of Atlanta Public Schools. She brings to Atlanta an impressive record in transformative educational leadership that has led to significant student performance gains. Dr. Carstarphen has nearly 20 years of education and experience in diverse, major metropolitan public school districts, including Austin, Texas; Saint Paul, Minn.; and the District of Columbia. In Atlanta, she leads the district’s 52,000 students, 6,300 employees and 89 schools and oversees the system’s $1 billion annual budget. Independent School District from 2009 to 2014. With a great team, she made extraordinary achievements in academic excellence that included improved graduation rates that reached an all-time high of 84 percent and reduced dropout rates by 25 percent. She credits the successes to a deliberate move away from over-reliance on high-stakes testing to an educational culture with great principals and teachers who emphasize the whole child, every child; social and emotional learning; arts-rich environments; alternative pathways to graduation; and alternative education disciplinary program reform. Dr. Carstarphen began her education career as a middle school teacher in her hometown of Selma, Ala. She also has worked with elementary-level children in Seville, Spain, and Caracas, Venezuela. As part of her community involvement, she serves on the boards of the Woodruff Arts Center and the Atlanta Ballet and on the visiting committee for the Harvard Graduate School of Education. She is a member of both the International Women’s Forum and the Rotary Club of Atlanta. Dr. Carstarphen earned a doctorate in administration, planning and social policy, with a concentration in urban superintendency from the Harvard Graduate School of Education. She earned a bachelor of arts in political science and Spanish from Tulane University and master of education degrees from Auburn University and Harvard University. She has also studied at the University of Seville, Spain, and University of Innsbruck, Austria. 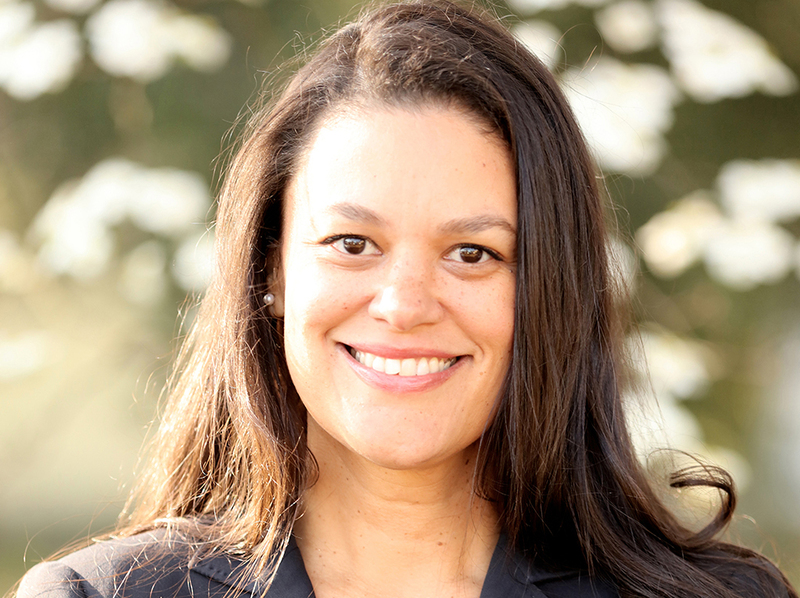 The Atlanta Board of Education voted unanimously to hire Dr. Carstarphen inApril 2014, and she began her new role as APS Superintendent in July 2014. Dr. Carstarphen is passionate about leading Atlanta Public Schools and living its mission every day: With a caring culture of trust and collaboration, every student will graduate ready for college and career.